Join the Miller Art Museum! 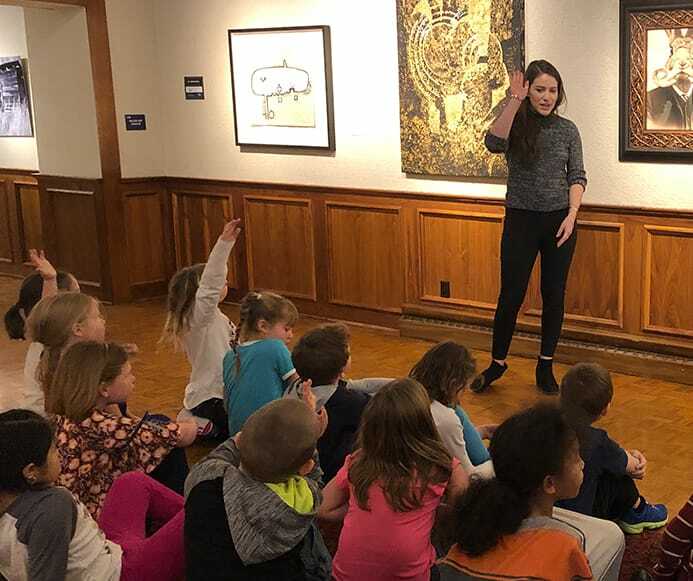 The Miller Art Museum is a dynamic, growing Door County institution that values community and diversity and supports a creative and collaborative working environment. We invite you to learn more about current opportunities.